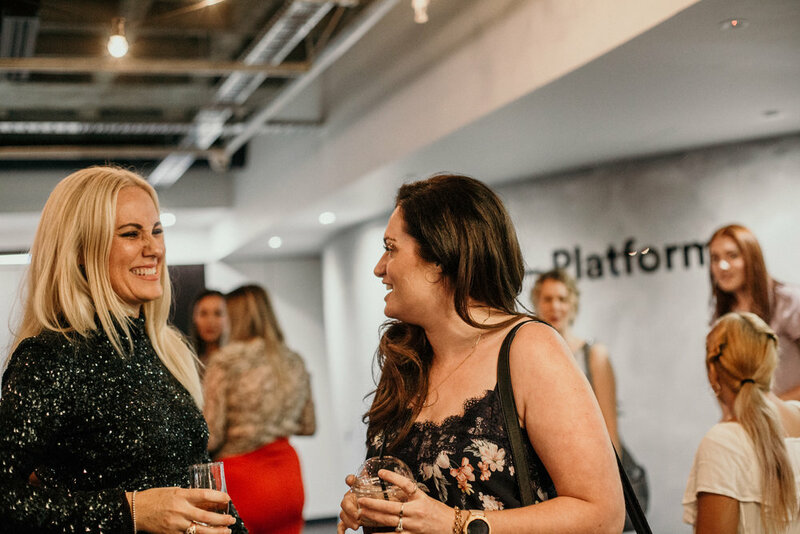 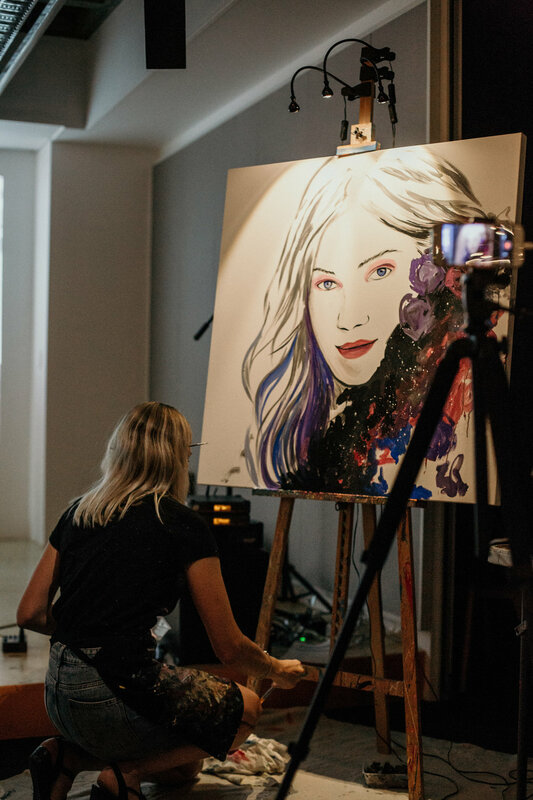 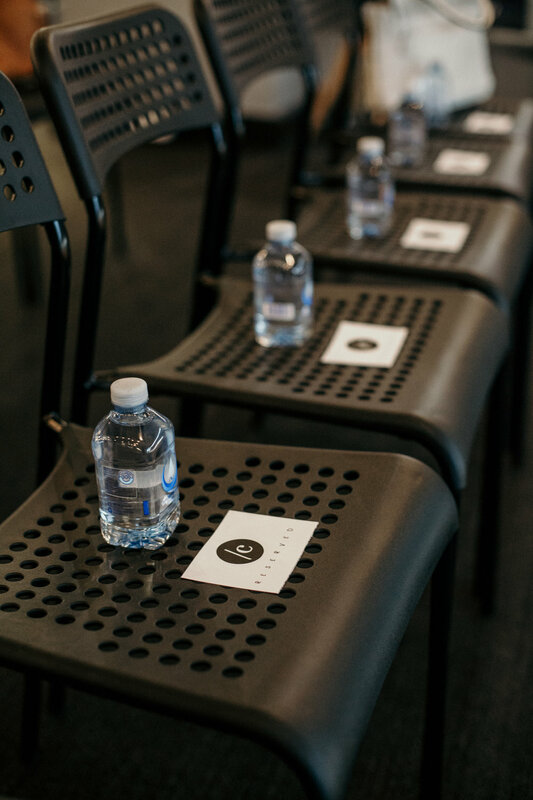 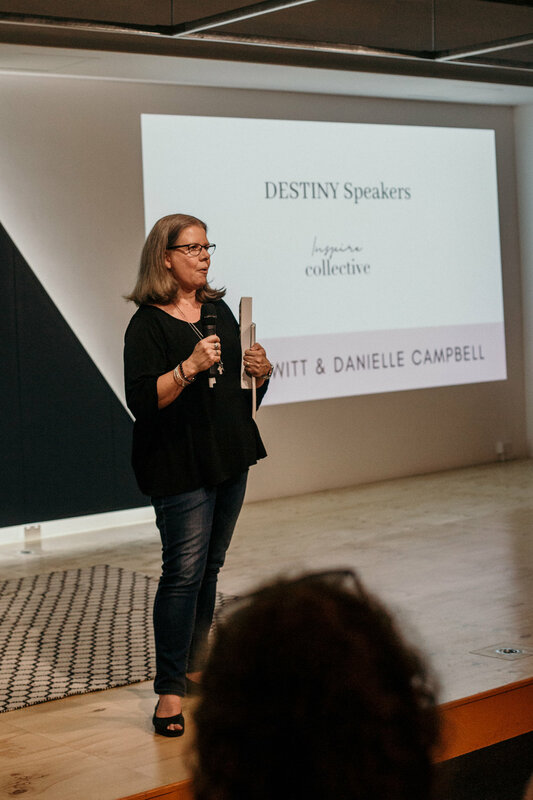 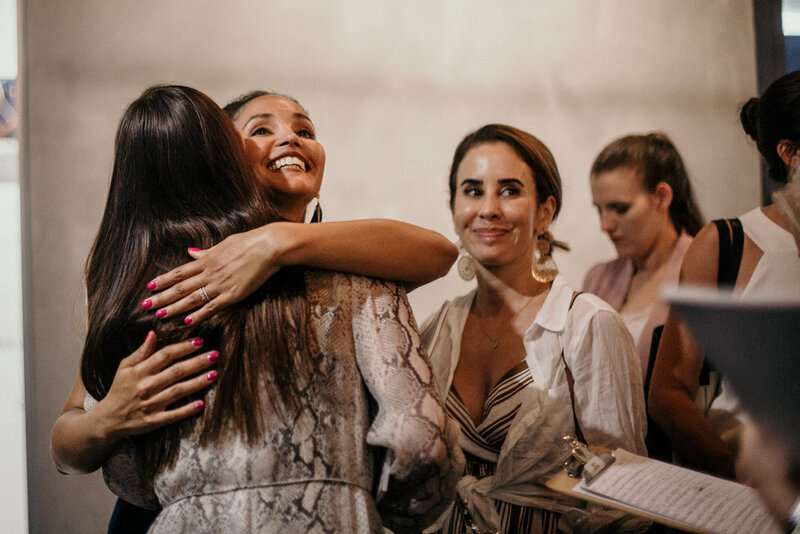 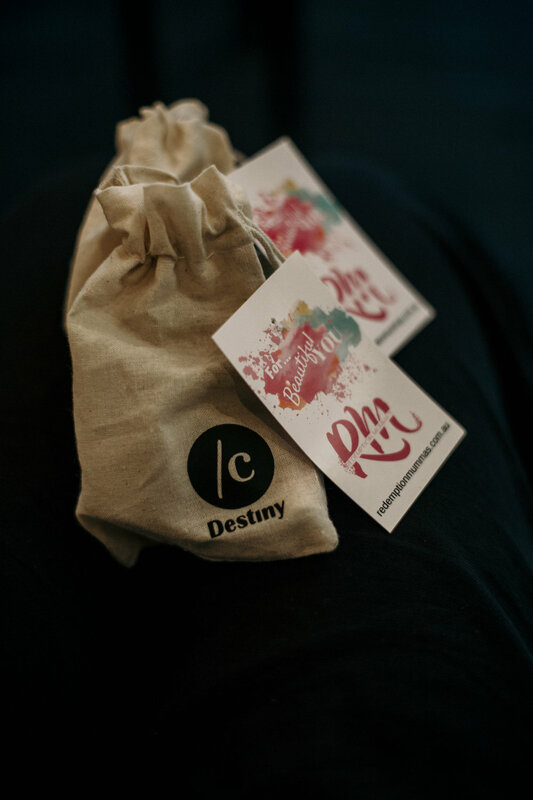 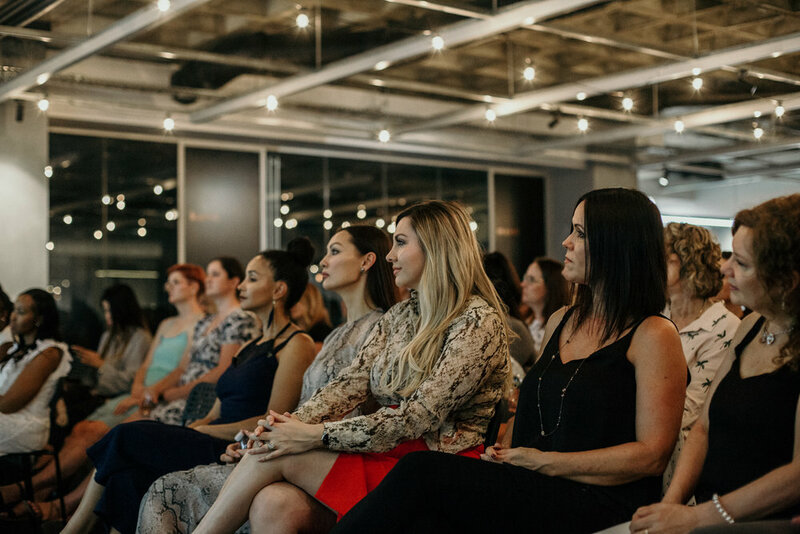 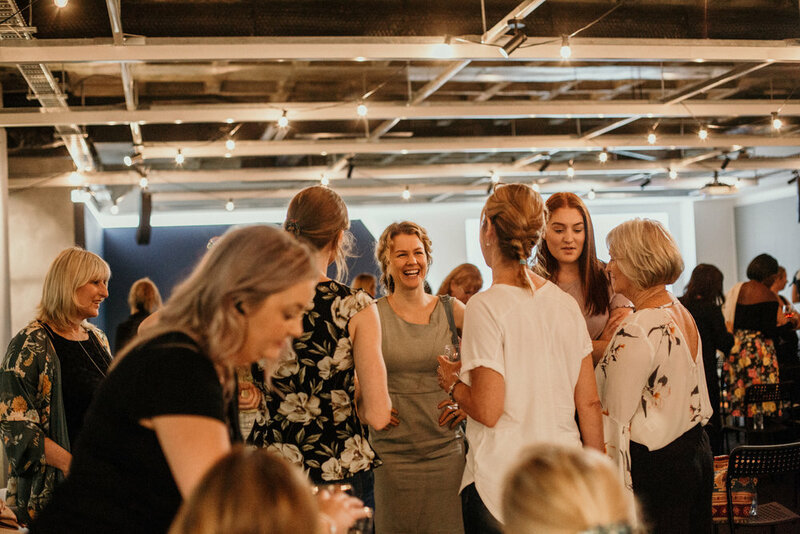 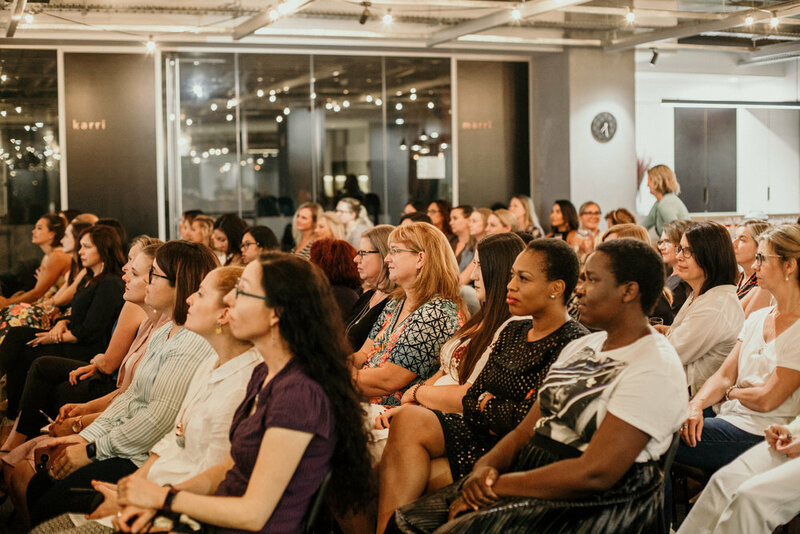 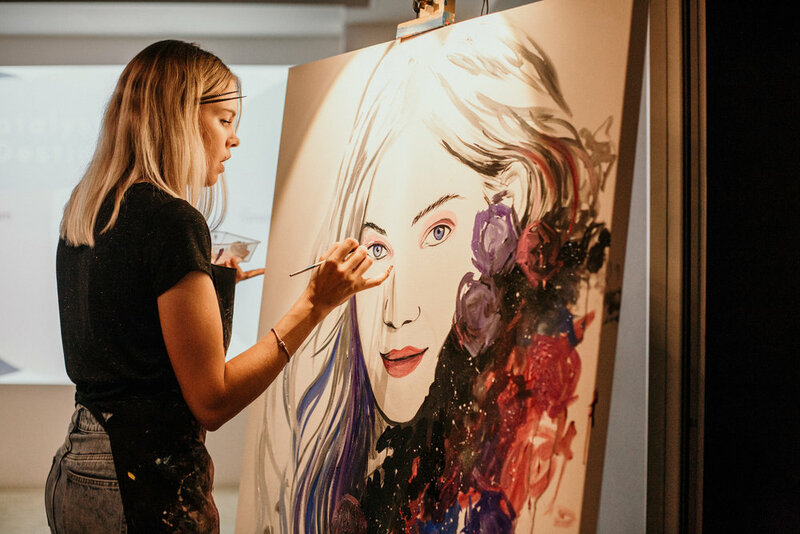 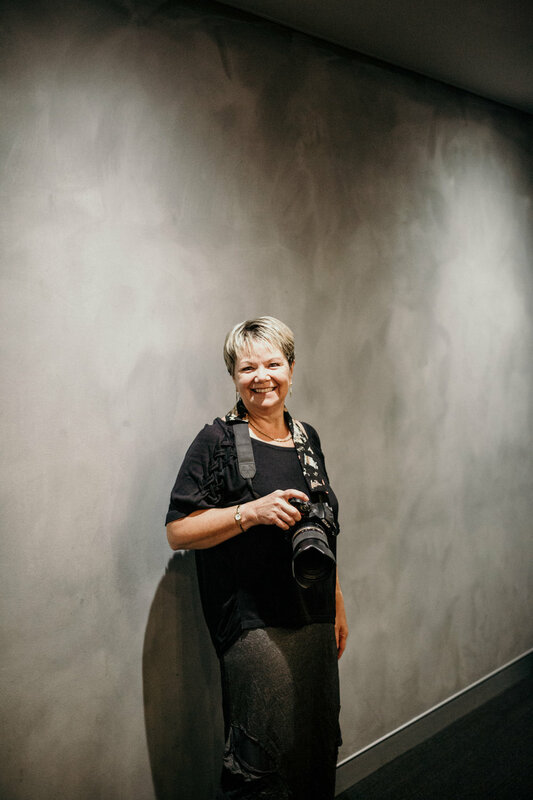 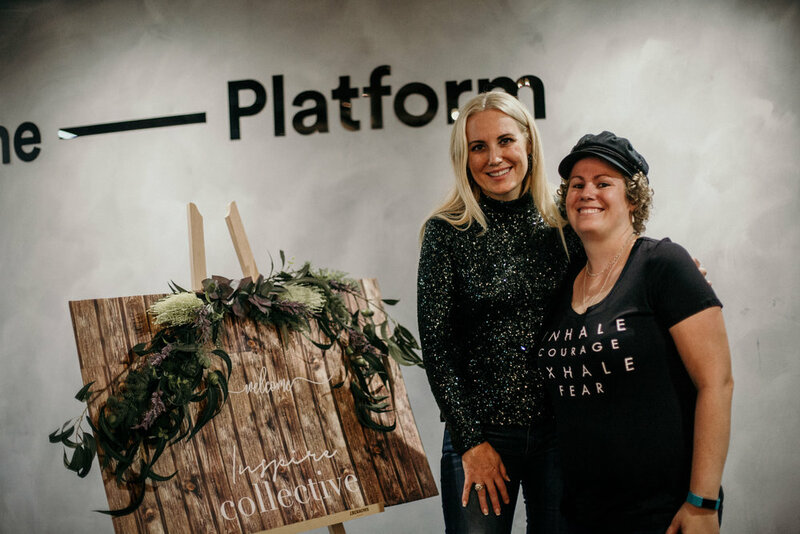 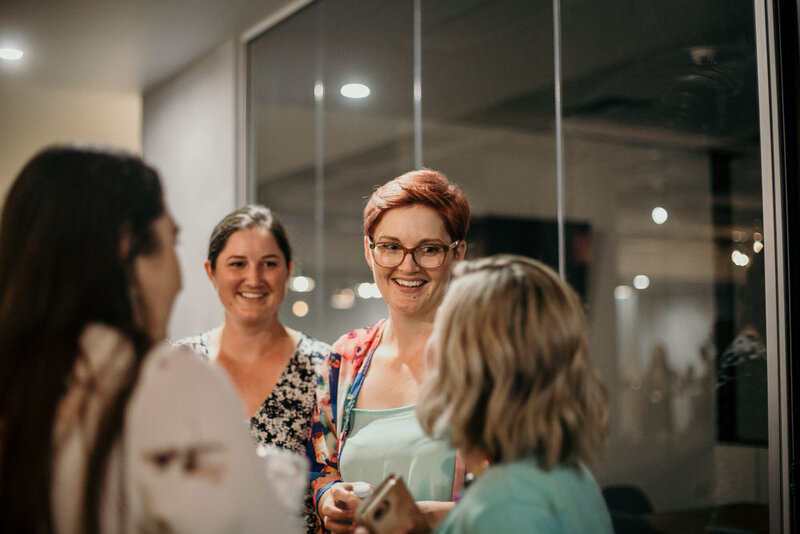 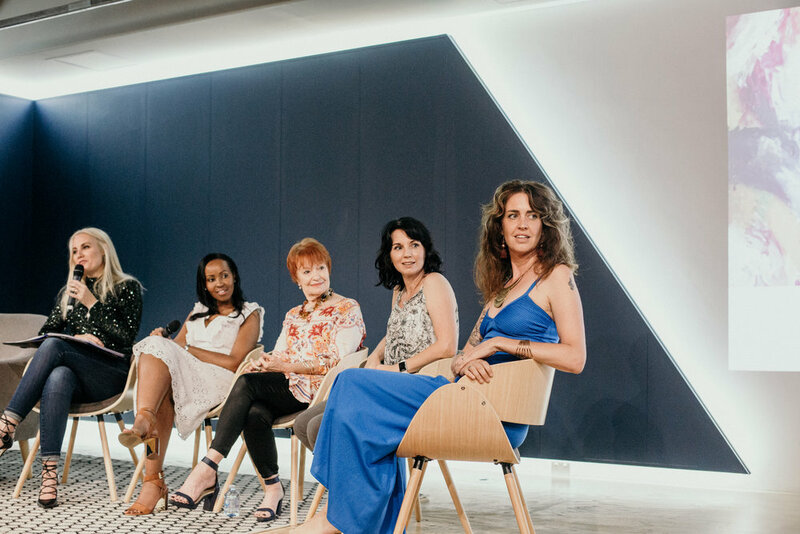 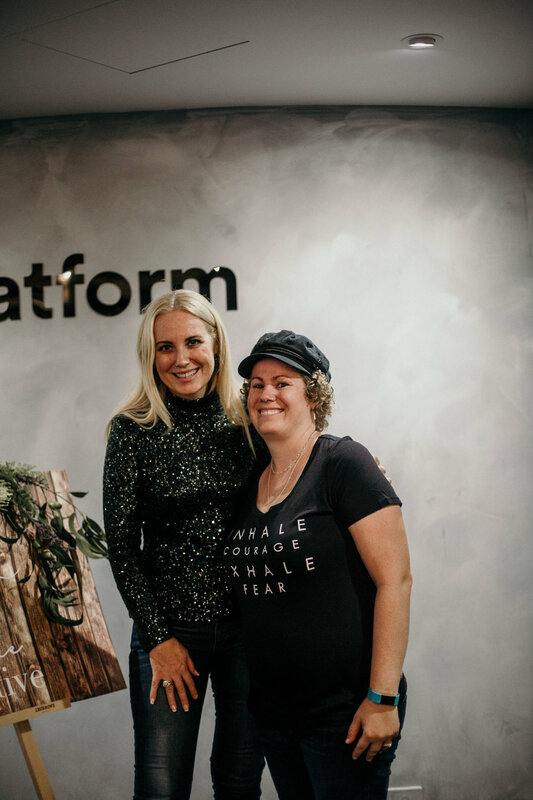 The Platform, Adelaide Terrace, Perth was abuzz with joyful activity on Thursday, 21 March, as creative women at different points of their journeys, met for the first Inspire Collective for the year, themed ‘Destiny’. 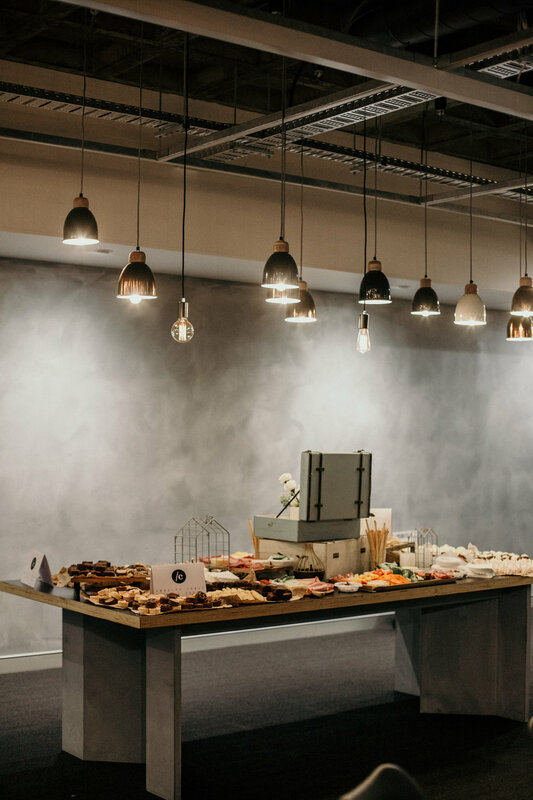 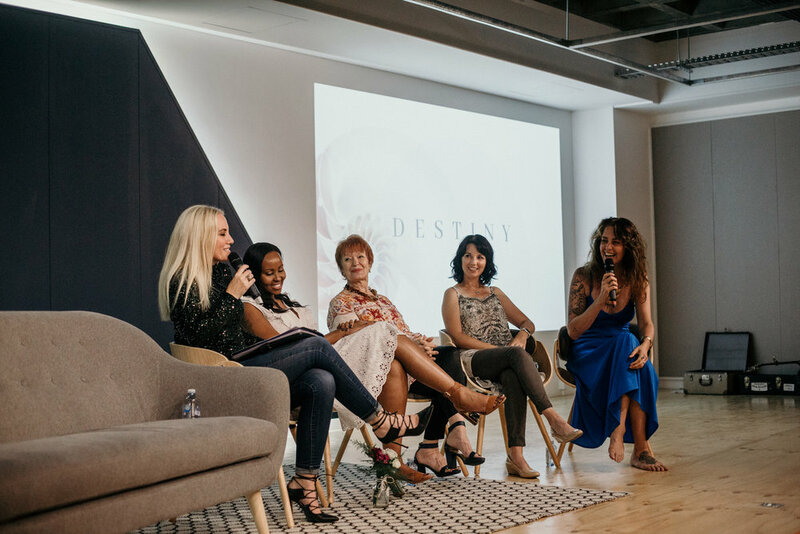 Many pearls of wisdom were shared while friendships strengthened and formed, as the group chewed on the concept of ‘Destiny’ in a creative’s life. 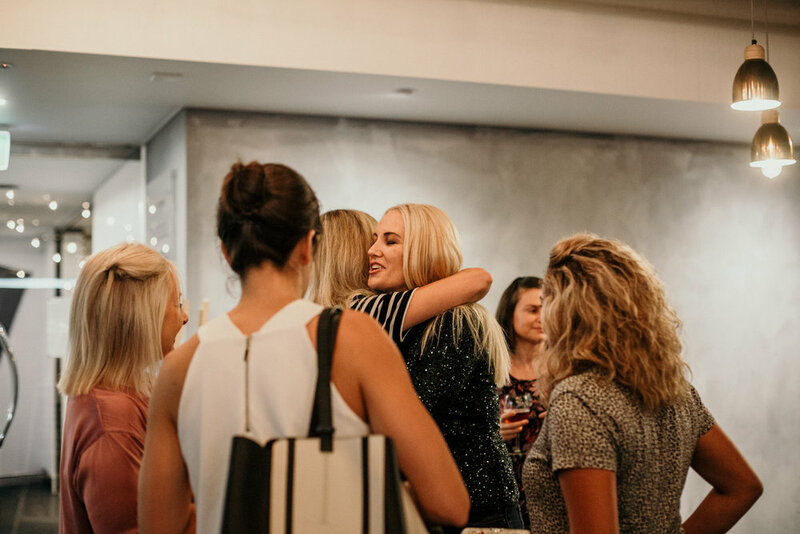 Here are some photos that captured that special night.